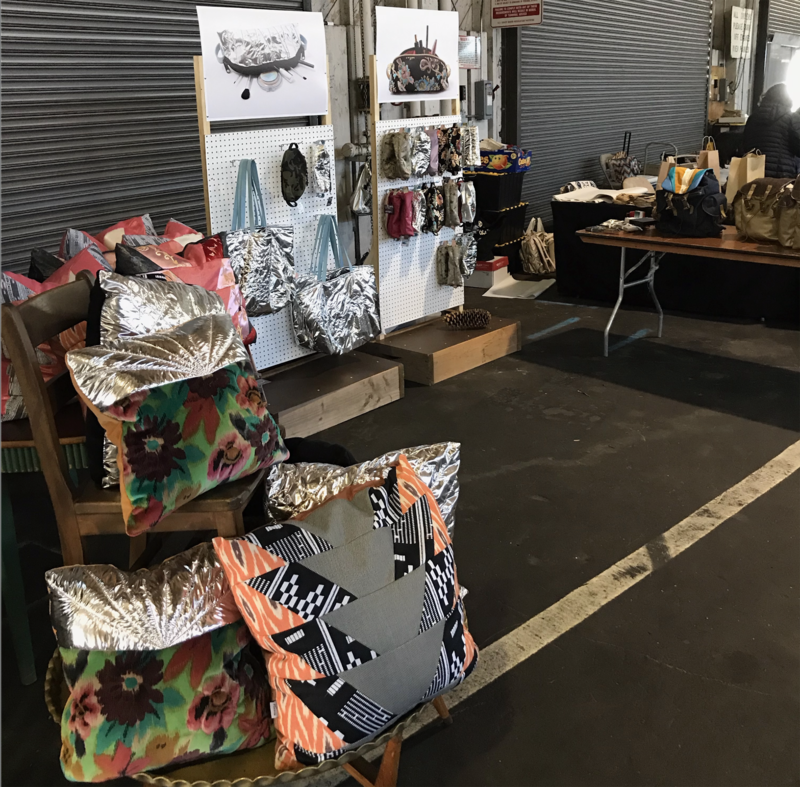 A local artist serving a national market with handmade, limited edition bags. SF Street Team Holiday Show 2018. New pillows and the Country DayPack. 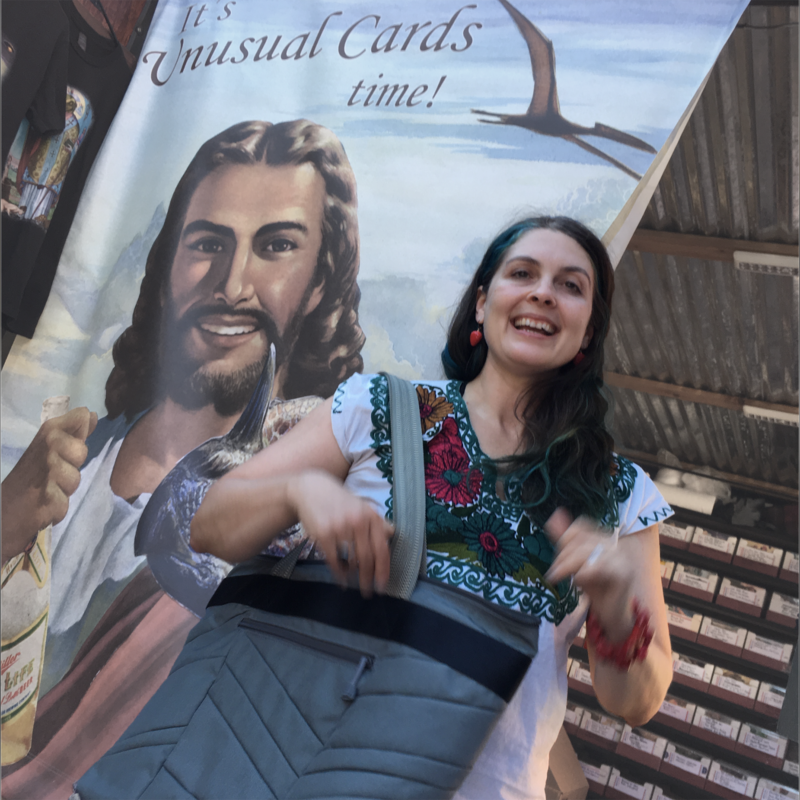 SF Etsy Street Team Viansa Winery Napa Dec 2018. Holiday show in wine country. 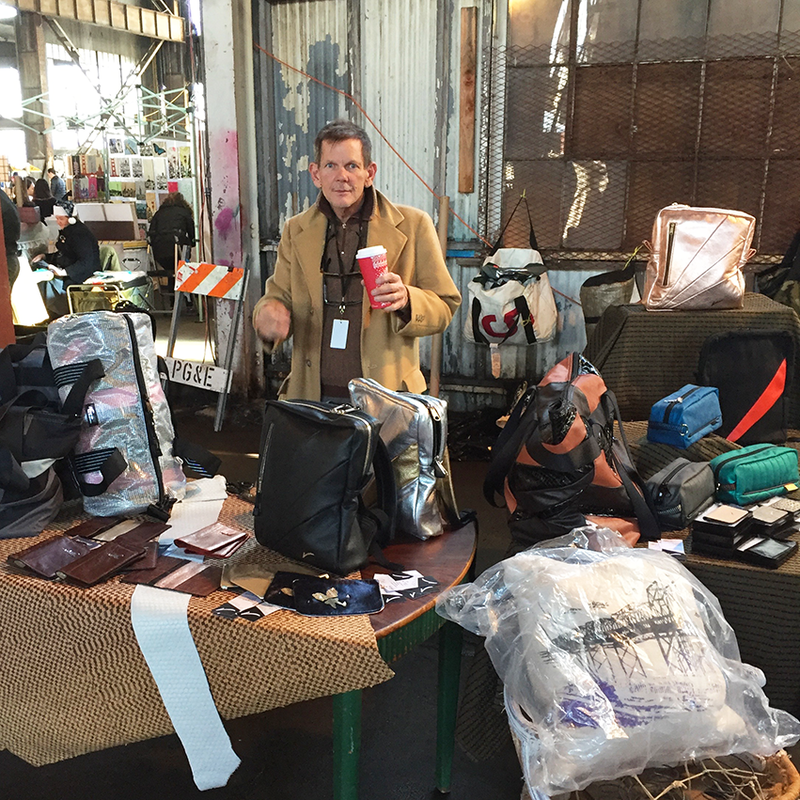 SF Etsy Street Team Pier 70 2016. 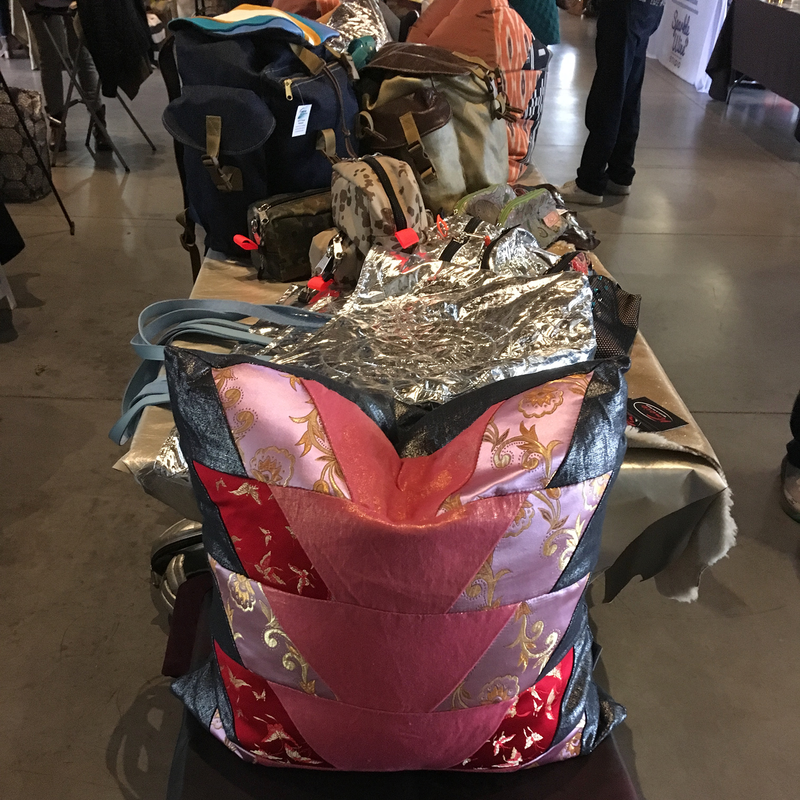 The year we dodged rain and sold out the new carry-on. 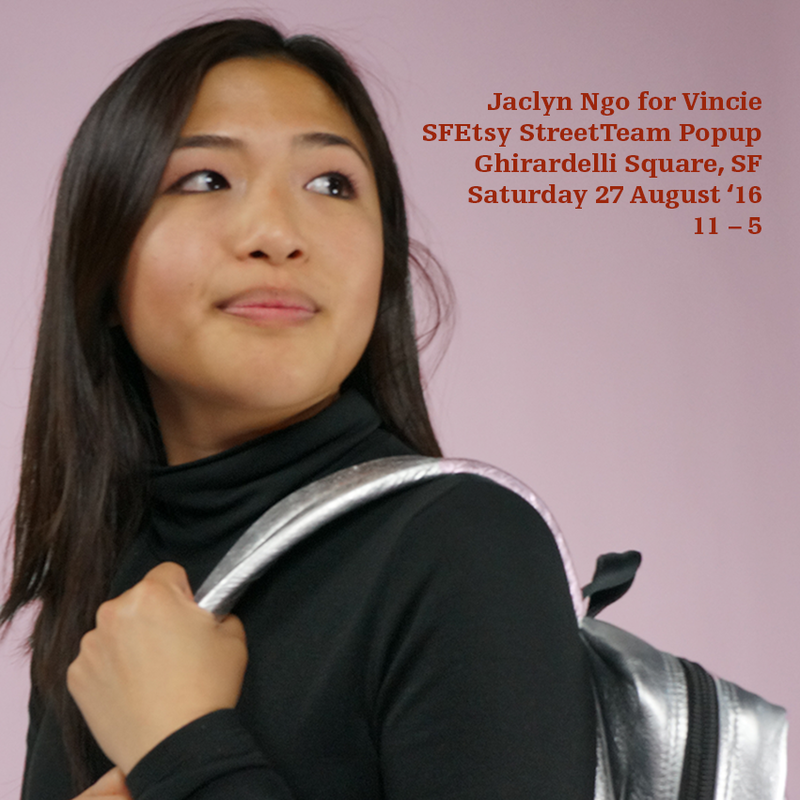 SF Etsy Street Team Ghirardelli. Goods for the sophisticated 'Franciscan. 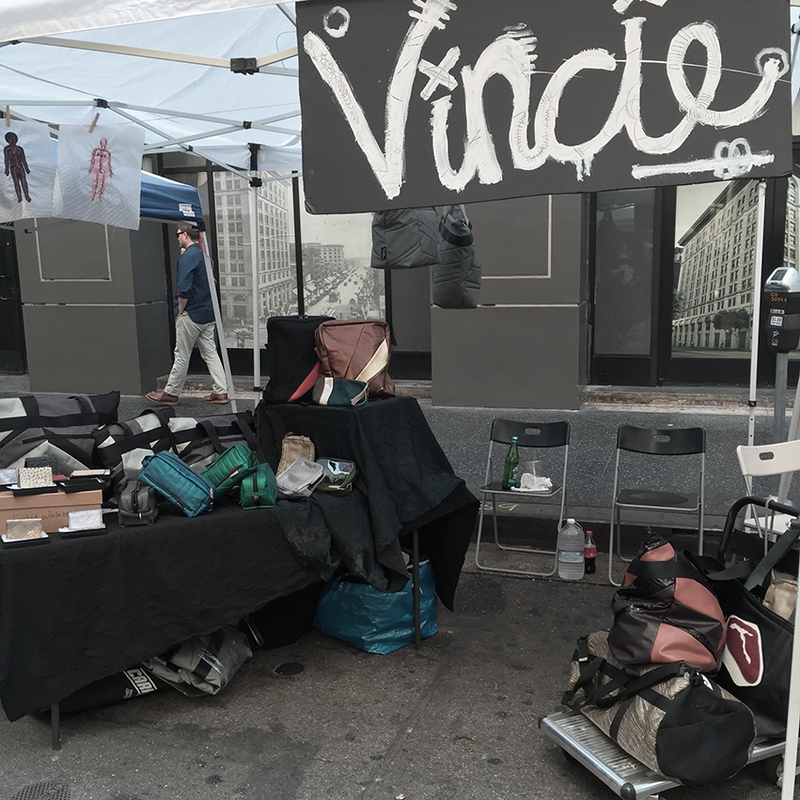 Urban Air Market DoLA, where we met Bernie Sanders and sold out the new backpack. 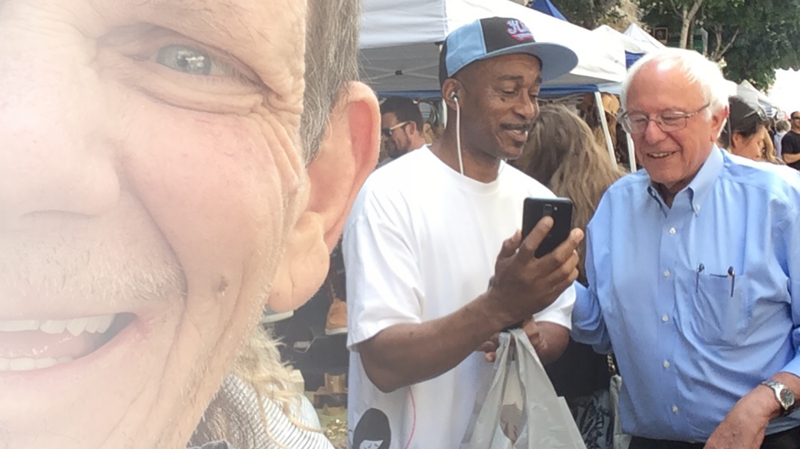 Urban Air Market Portland. Getting to know our northern cousins. 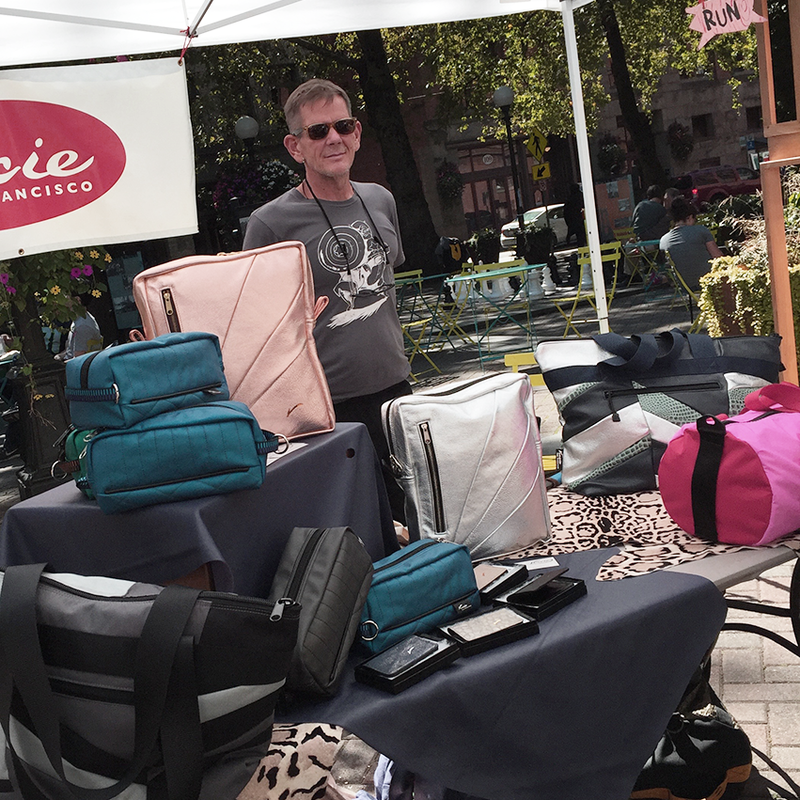 Urban Air Market Seattle, now that our son is living there, gotta have our bags. 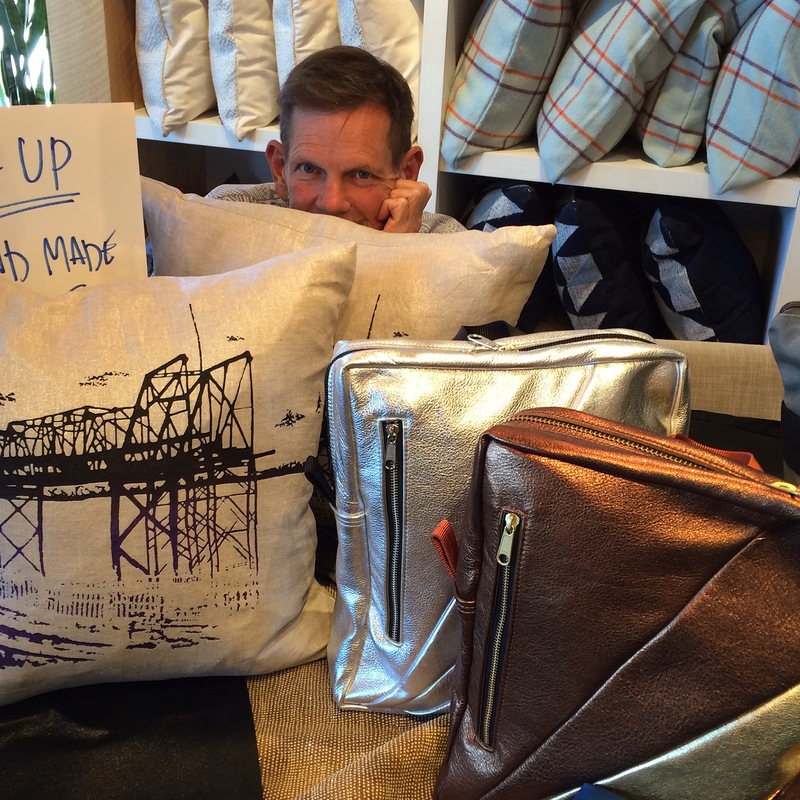 Meet the Maker West Elm, Bay Bridge commemorative pillows and backpacks too.